Are you based in Traralgon and looking for ways to conserve water? The easiest way of doing so would be to collect water in the rain water tanks in Traralgon. We can supply you with the best range of UV stabilised polyethylene rain water tanks in Traralgon, in a variety of colours. 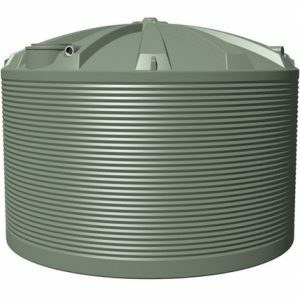 Our sturdy and durable rain water tanks in Traralgon range from 520 to 27,900 Litres and are suitable for rural, industrial and domestic applications. If you want to collect, store and filter rain water at various levels, just give us a call at (03) 5940 2191.